Softmatch 100 Series Water Softener is designed specifically to remove high levels of minerals that create hard-water conditions, principally Calcium and Magnesium. 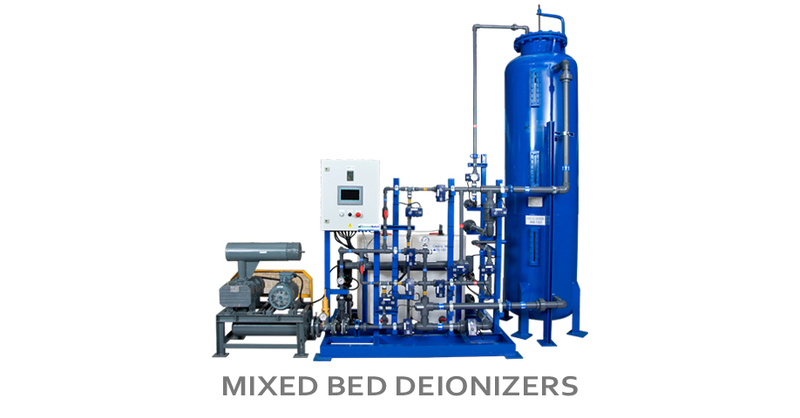 These system provide economical solution to eliminate problems associated with hard water scale build-up on pipes, water heaters, washing machines, dish washers, coffee makers, humidifiers and the unsightly soap curd that forms on everything that is cleaned with a mixture of hard water and soap. 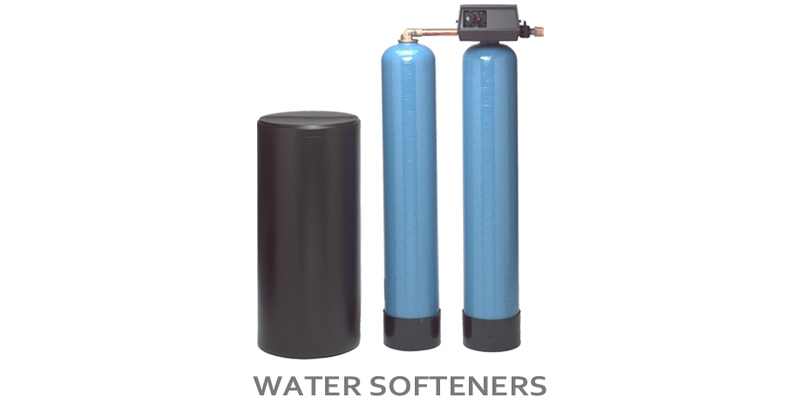 The water softener removes hardness from water supply by filtering it through a resin softening medium. Salt is used to revitalize system periodically to provide soft water.